Are YOU On The TRUMP TRAIN? We Are Taking OUR COUNTRY BACK by Voting For Donald J Trump as President Of The United States! 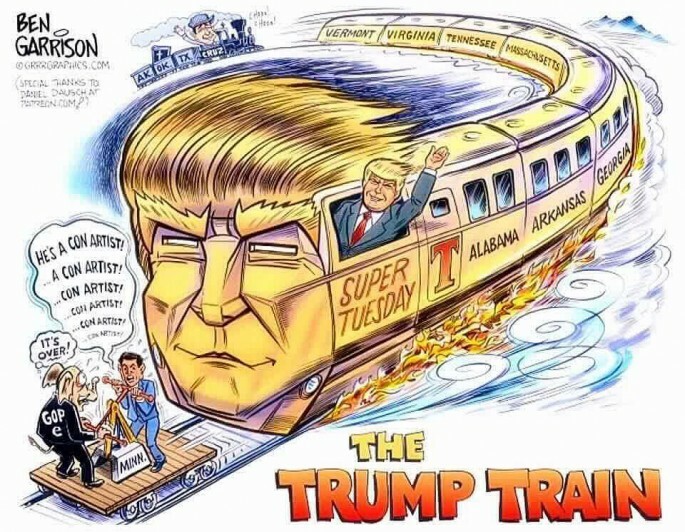 Update 11/09/16: The Trump Train just pulled into the Whitehouse. We want to thank all of Team Trump for your dedication to getting Donald J Trump elected! Below is Mr. Trump’s Presidential Acceptance Speech. 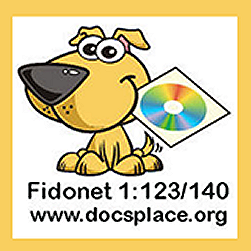 Listen to or download this speech audio track here. 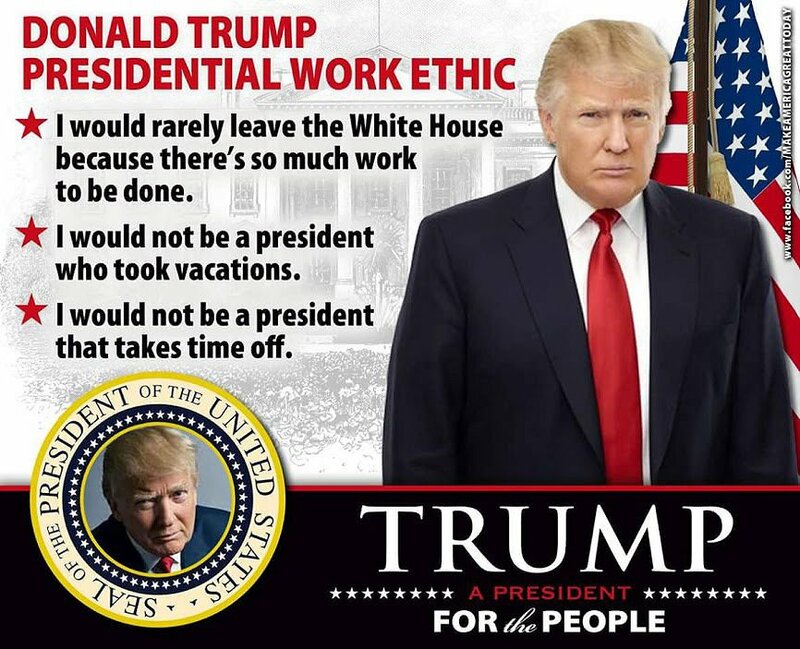 Nobody else on the ballot even comes close to Donald Trump!! Gotta love this great graphic by Ben Garrison. Is that Little Marco Rubio before he got ran over by the Trump Train?? Lets face it. Hillary Clinton lied about Benghazi. Have you seen the movie 13 Hours the secret soldiers of Benghazi yet? I did, and when it was over folks jumped up and shouted HILLARY LIED! Donald Trump’s presidential ethics when elected. 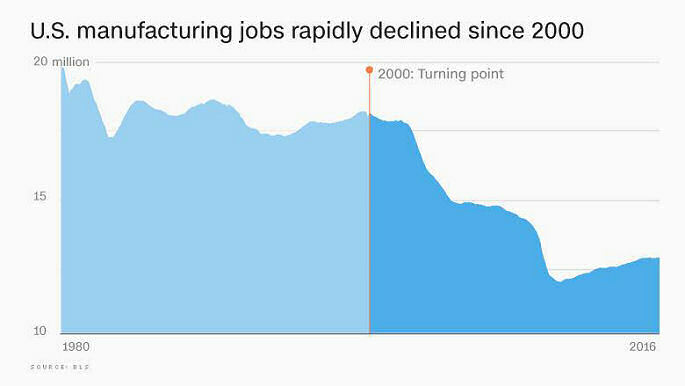 USA Job Loss Started Around 2000 And Declined Since! Trump Can Fix This! 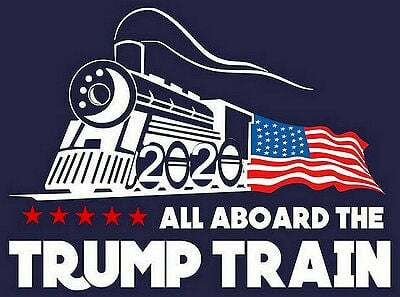 So Get On Board The TRUMP TRAIN So You’re Not Left Behind! Add your Favorite political photos here! Crooked Politicians – Possibly #NeverCruz involved in delegate and election tampering? Stinks like a bordello at low tide! where Ted Cruz won all of the delegates in the State without any vote.